The IWK truly belongs to the Maritime community and donors like you. Your support ensures the best possible care for patients continues for generations to come. 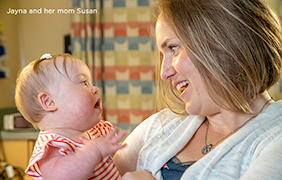 During what was scheduled to be a routine ultrasound for her third pregnancy, Susan Harris learned that a defect had been found in her developing child’s heart. Paizlee Rose Adams arrived in the world weighing only one pound. 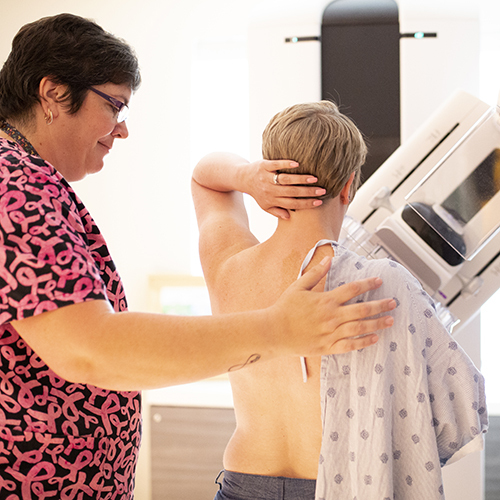 "My [breast] cancer was aggressive and it was stage three." 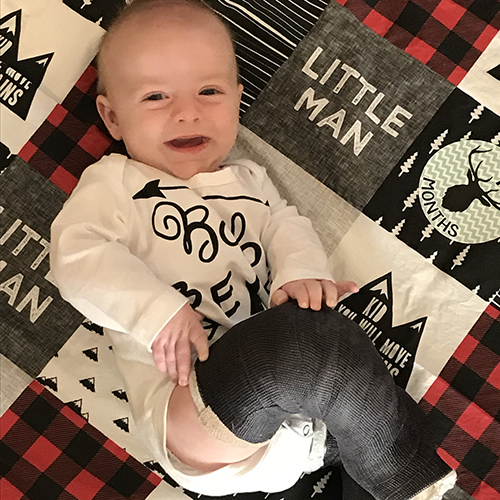 Meet baby Ezekiel, who was born with a condition called bilateral clubfoot. 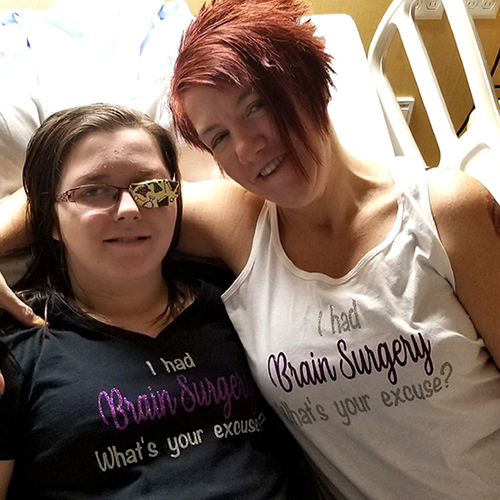 “My head hurts,” 13-year old Alyssa Rose shared with her parents in 2016. 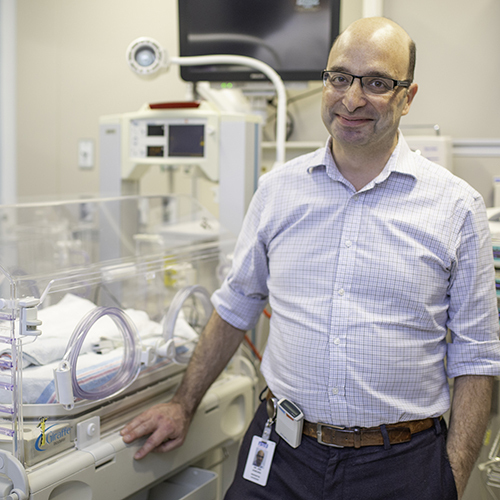 "The new NICU [North] is undoubtedly one of the reasons I am here." 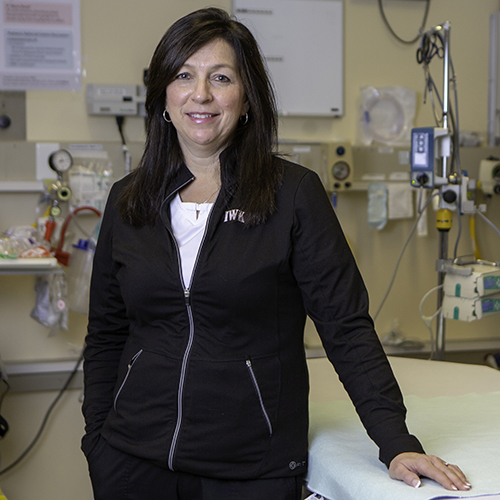 "I have seen first-hand the powerful impact donors have on the IWK." 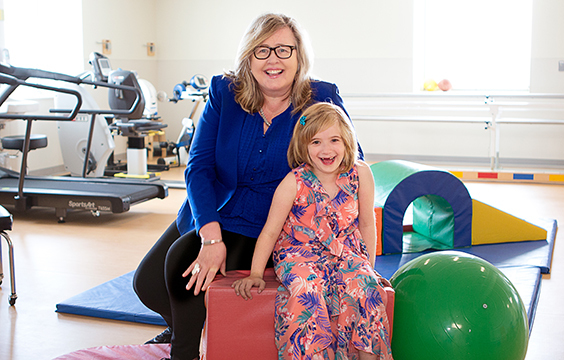 Over the past year, your generosity has reaffirmed that the IWK truly belongs to our community.